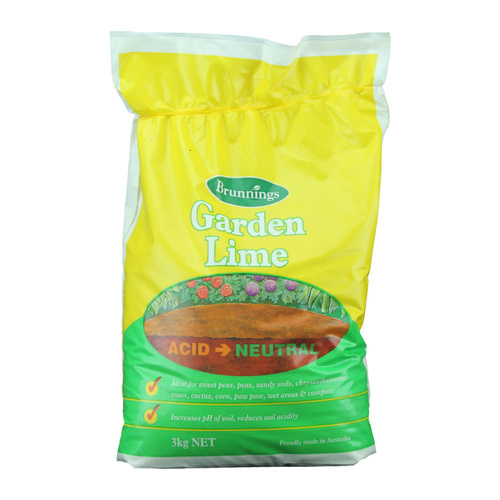 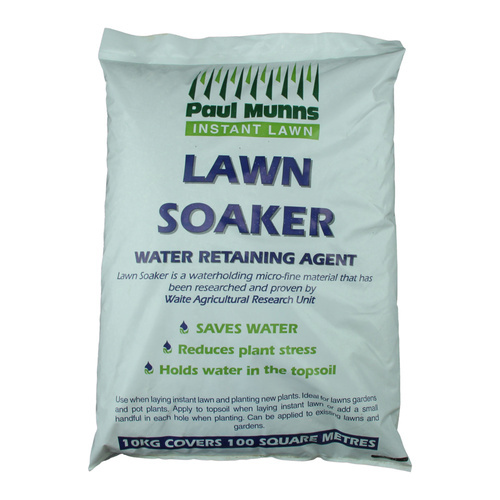 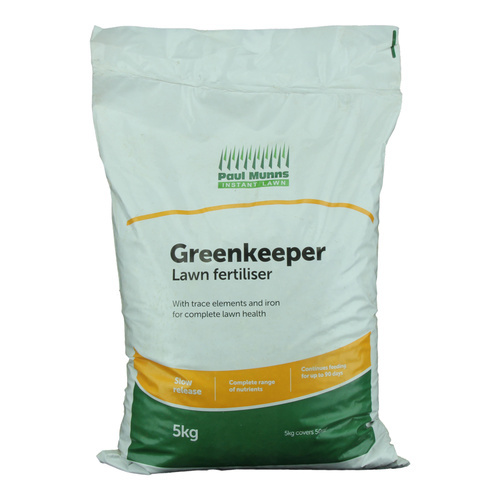 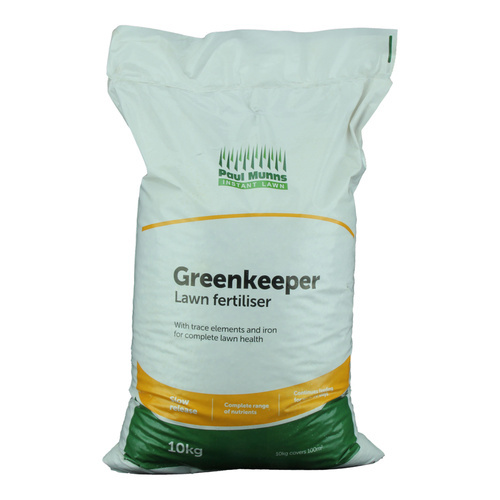 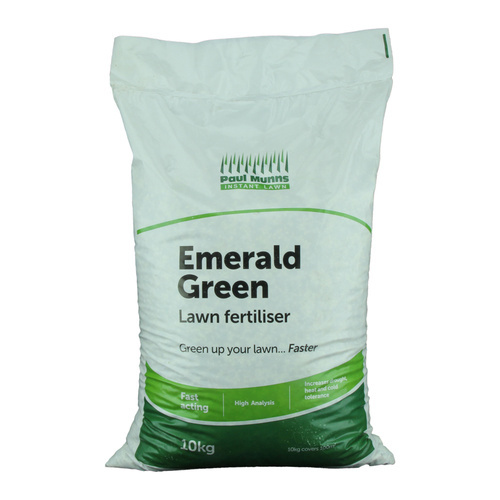 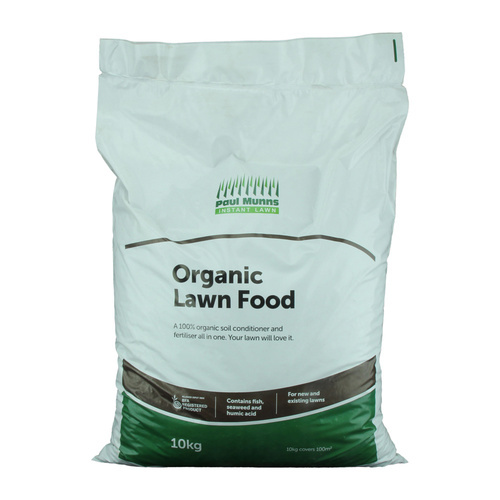 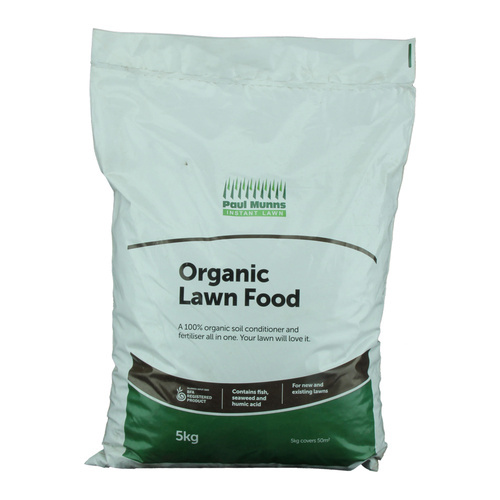 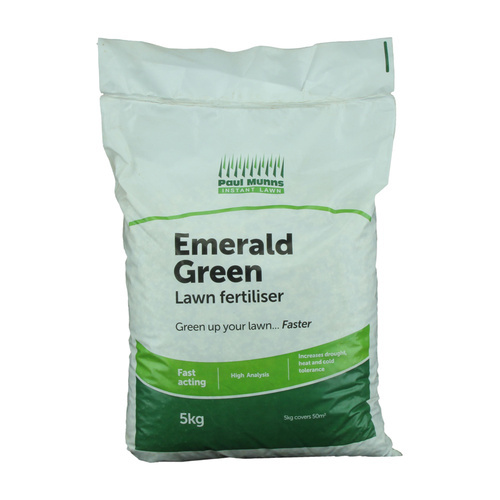 Spreading granular fertilisers over the lawn has never been easier. 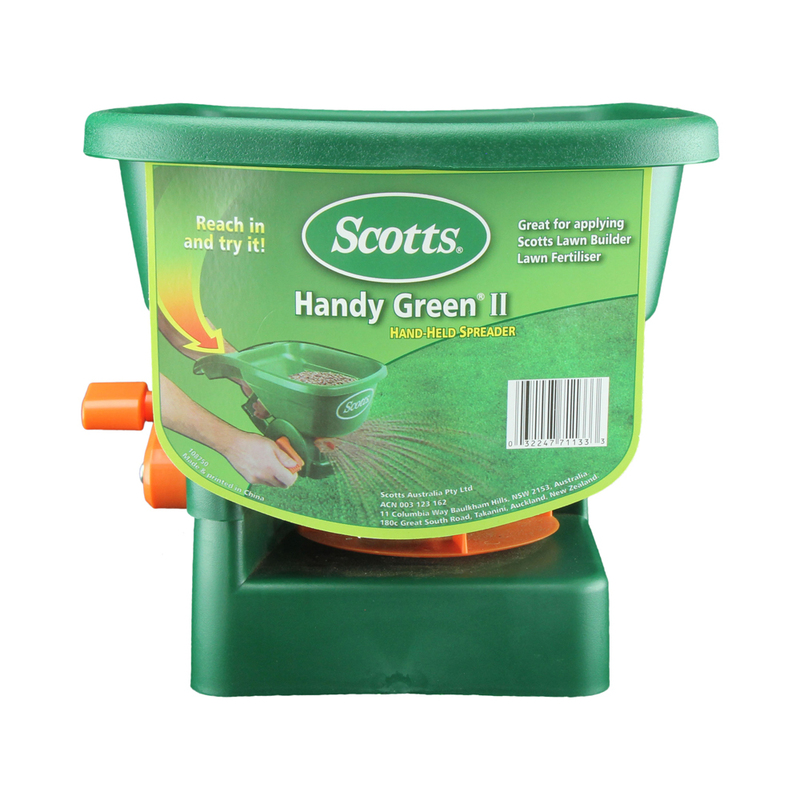 Scotts fertiliser spreaders are designed to make the task accurate, clean and simple - no more dipping your hands into bags of fertiliser or risking burning the lawn with hit and miss broadcast applications. 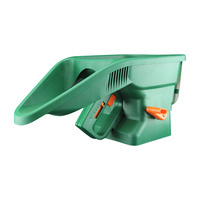 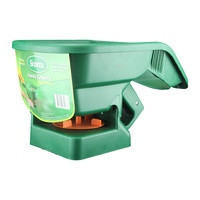 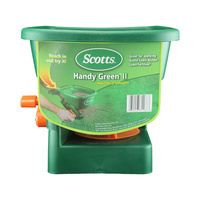 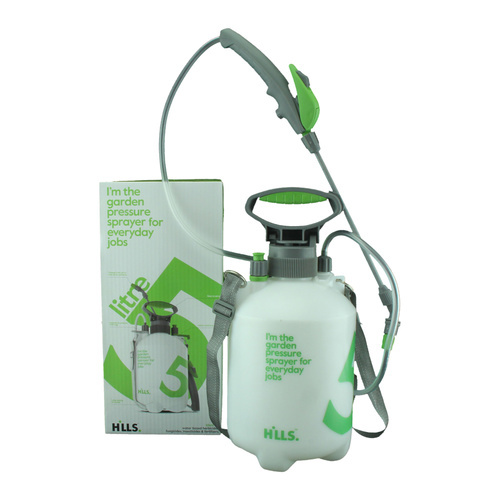 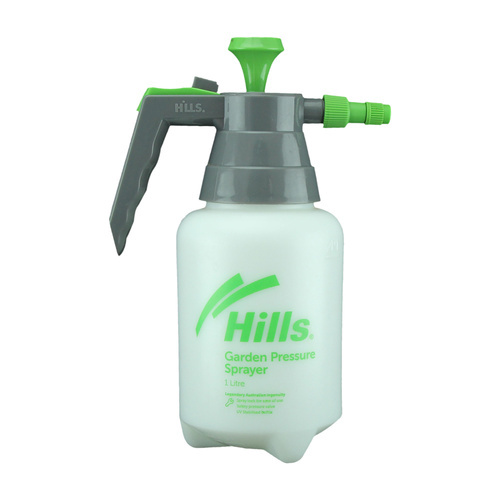 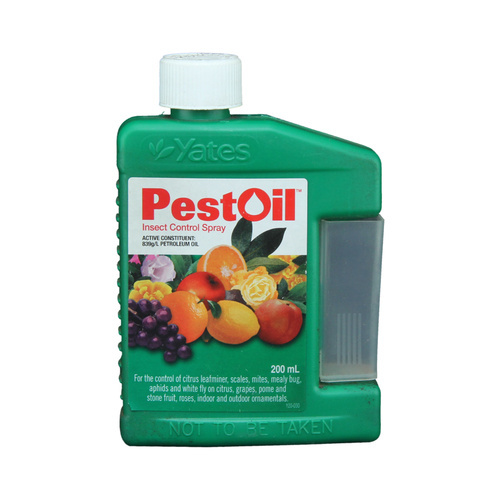 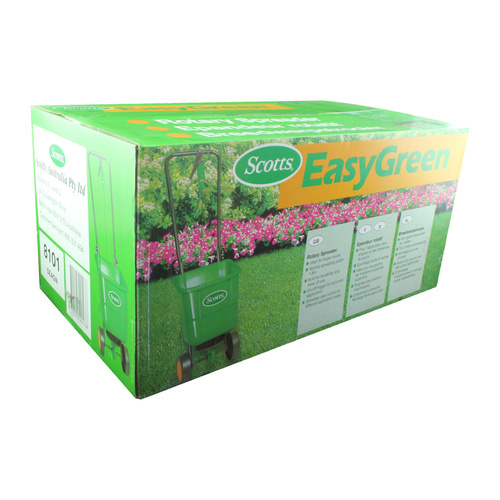 The Scotts Handy Green Handheld is perfect for small to medium sized lawns.